Bollywood stars are blown away by Ranveer Singh's performance in Zoya Akhtar's Gully Boy. Rahul Bose and Divya Dutta, who attended a special screening of the movie at the Yash Raj Studios on Monday night, reviewed Ranveer Singh and Alia Bhatt's performance in the film. Rahul Bose, who co-starred with Ranveer Singh in Zoya Akhtar's 2015 film Dil Dhadakne Do, tweeted: "Watched Gully Boy yesterday. It takes you into a world you know nothing about and makes you care for its people, their lives, their futures. What more can an audience ask for? Superbly directed, spot on performances, great emotional highs and lows. And banging rap - music and lyrics." In a separate tweet, Rahul wrote that Gully Boy is Ranveer's "finest work yet" and described the actor's performance as "contained yet free, nuanced yet explosive." Praising the film's lead actress Alia Bhatt, Rahul wrote: "Alia Bhatt is brilliant, achingly true performance, your heart breaks." The list of admirers also included actress Divya Dutta. The 41-year-old actress described each scene in the film as "magic unfurling" and wrote: "Just watched Gully Boy. Take a bow! Each scene is magic unfurling! Each actor, par excellence! Thankyou and best wishes for this gem." In another tweet, Divya Dutta wrote:"Ranveer, how good are you in Gully Boy? You are giving brilliance another definition! So sweetly you asked me, are you proud of me? Well, do you give a choice?? You are the best sweetheart. Keep rocking!" Meanwhile, Shankar Mahadevan, who has composed the film's music along with Ehsaan Noorani and Loy Mendonsa, shared pictures of himself along with film's director Zoya Akhtar and Ranveer Singh. In his tweet, Shankar referred to the film as a "masterpiece." Gully Boy will open in theaters on February 14 but ahead of its release, a special screening was organised on Monday evening in Mumbai. 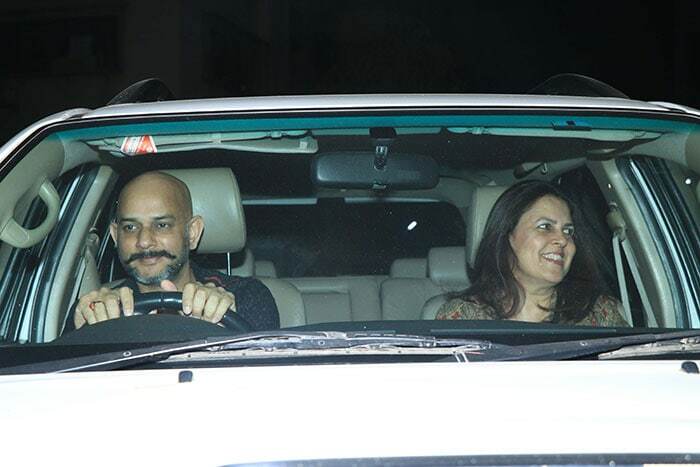 The screening was attended by Gully Boy director Zoya Akhtar, her mother Honey Irani, Dhoom 3 director Vijay Krishna Acharya, Rahul Bose and Divya Dutta. Zoya Akhtar at the Gully Boy screening. 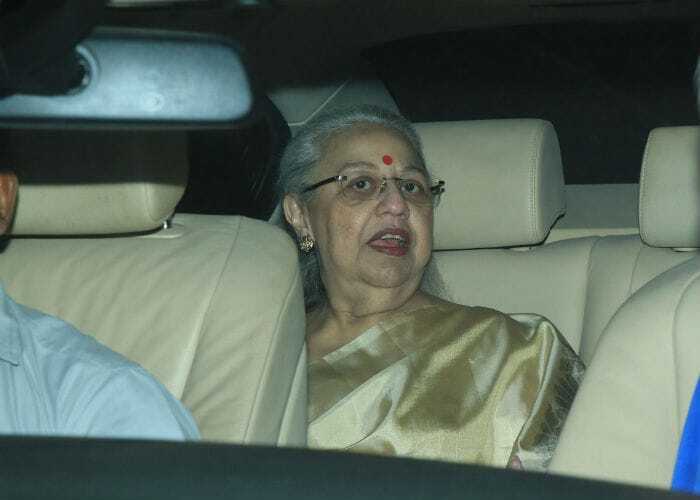 Honey Irani arriving at the screening. Rahul Bose photographed arriving the screening. Divya Dutta at the film's screening. Vijay Krishna Acharya at the screening. 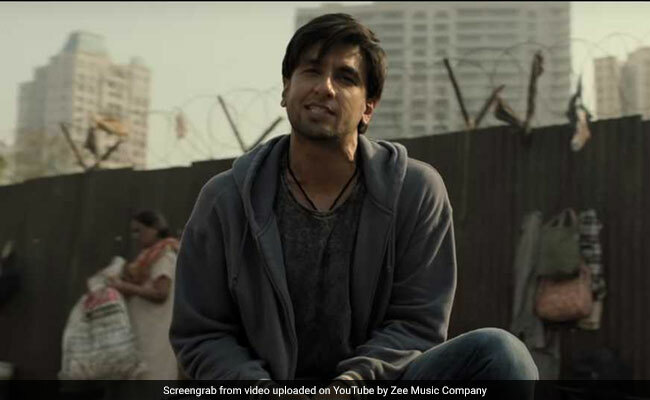 Gully Boy also premiered at the 69th Berlin International Film Festival on Saturday. The film showcases the story of an underdog rapper becoming a big name in homegrown rap and hip hop industry. The film also features Kalki Koechlin, Vijay Raaz, Chaitanya Sharma, Amruta Subhash and Sheeba Chaddha.